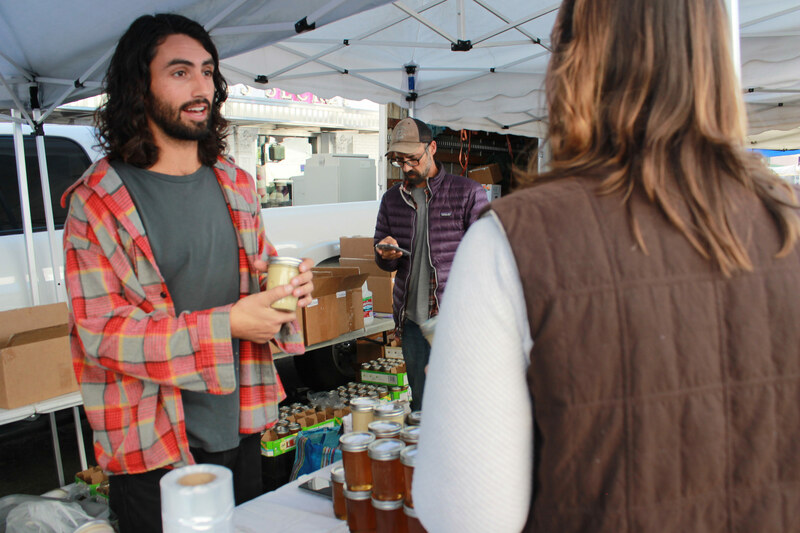 Fat Uncle Farms at Santa Monica Farmer’s Market. Photo by Nicole Valletta. Come celebrate Los Angeles’ local food scene in an afternoon festival perfect for families, friends & everyone in-between. 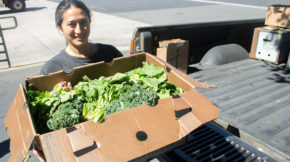 Meet your local farmers and learn where your food comes from! Get the low down on the newest food trends, plus tips and tricks for making healthy eating simple and delicious. Celebrate with samples from local artisanal food makers & farmers, wine & beer garden, live music, crafts and more! Face painting, crafts, and hands-on food fun will make this a day to remember for the whole family. Farmers and Artisans that you can meet! This event is FREE with tickets found in your order this week. Locavore Ticket. Although tickets are free, there is limited of space available. Please bring your ticket to attend. 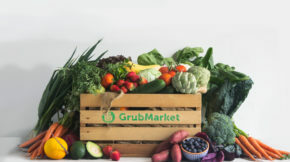 For every attendee, GrubMarket donates a serving of fruits and veggies to young moms in need through the Alliance of Moms! 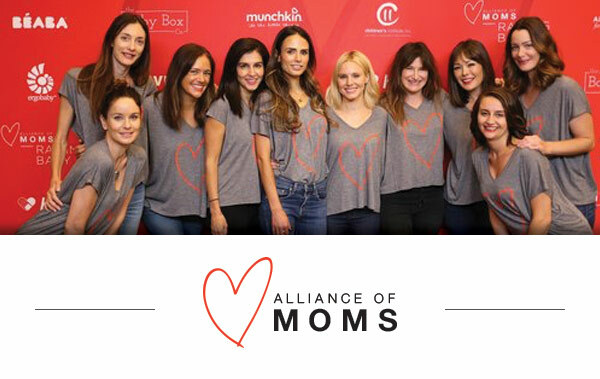 Learn more about the Alliance of Moms here!